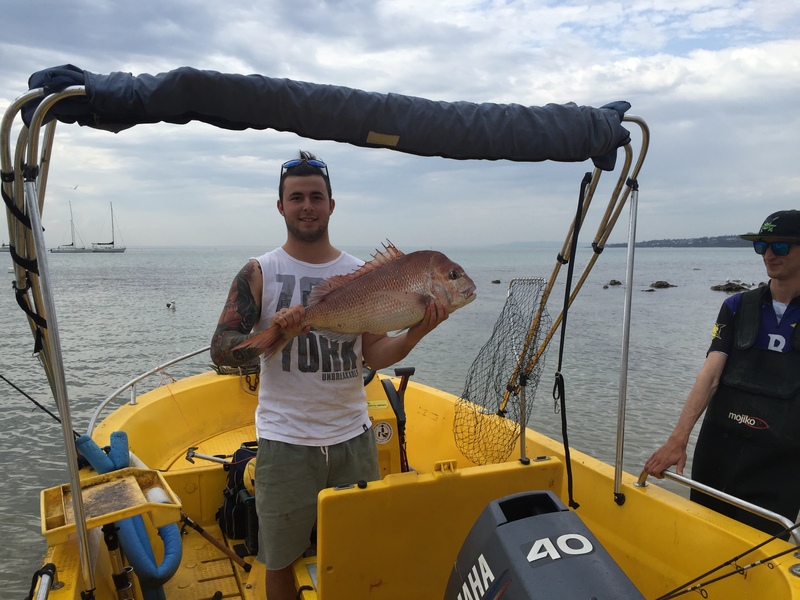 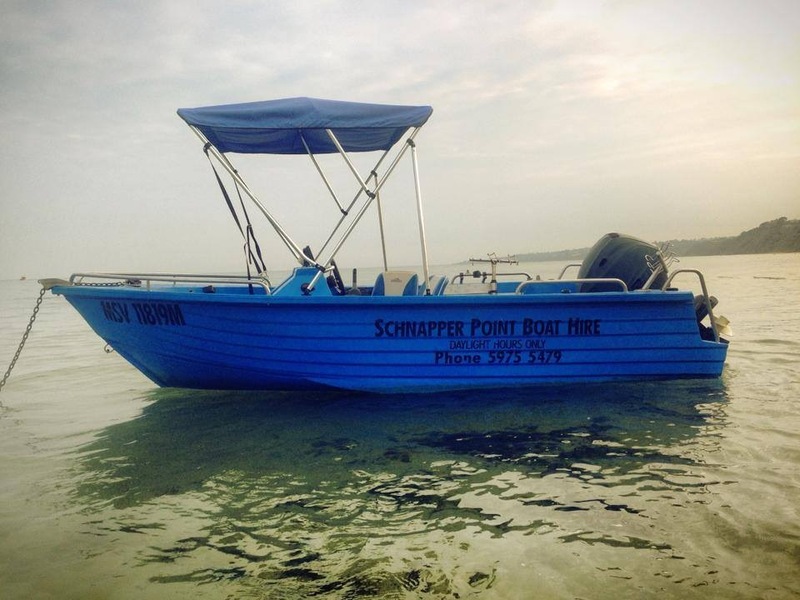 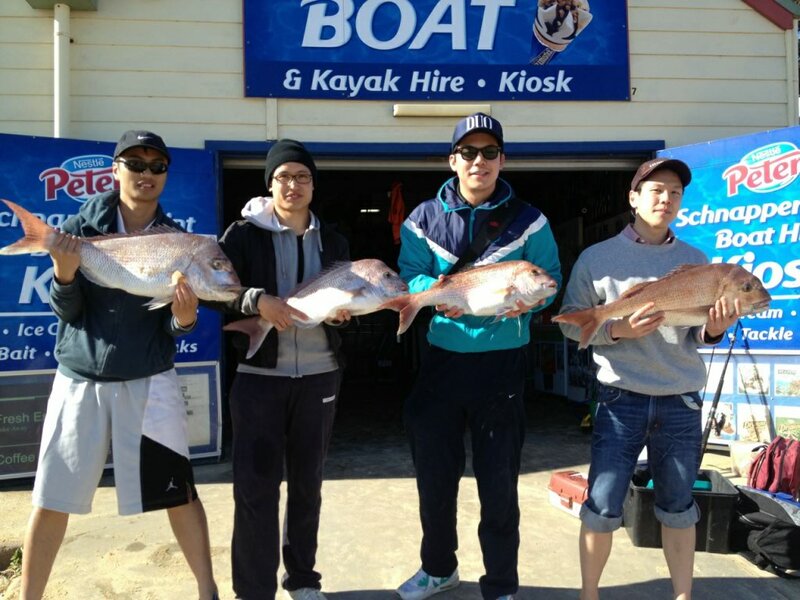 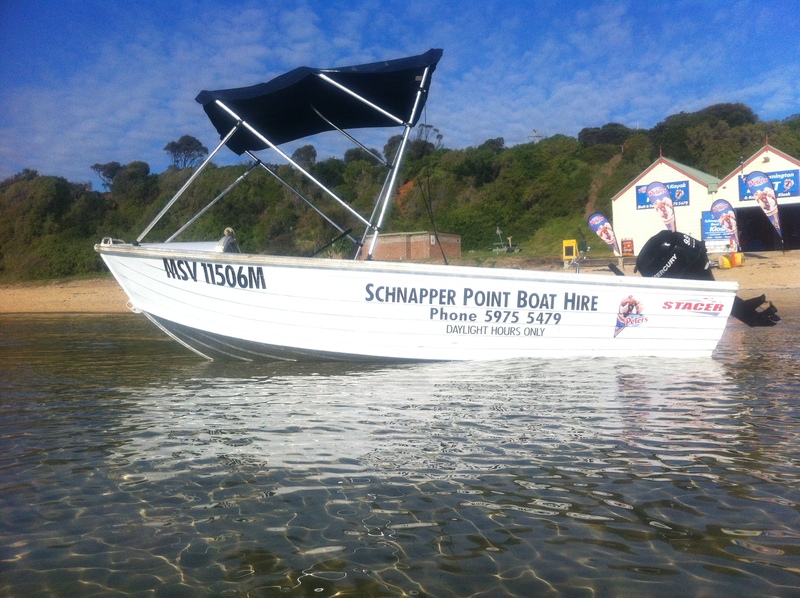 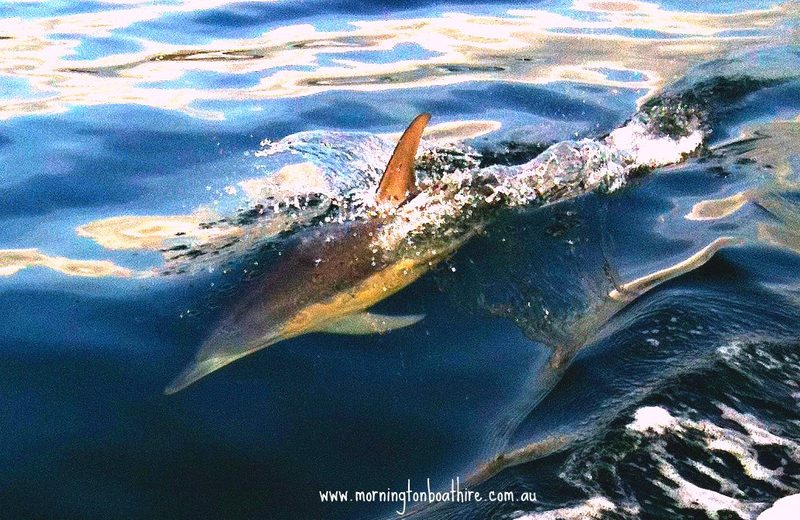 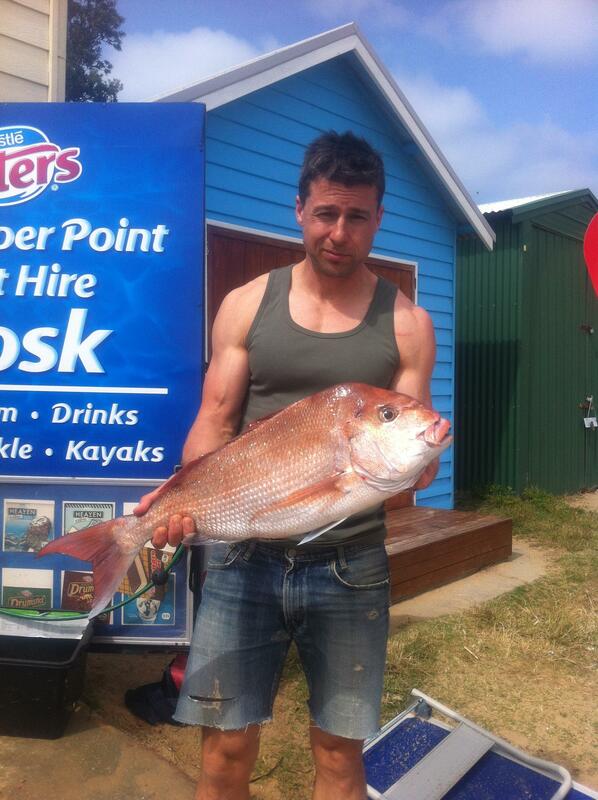 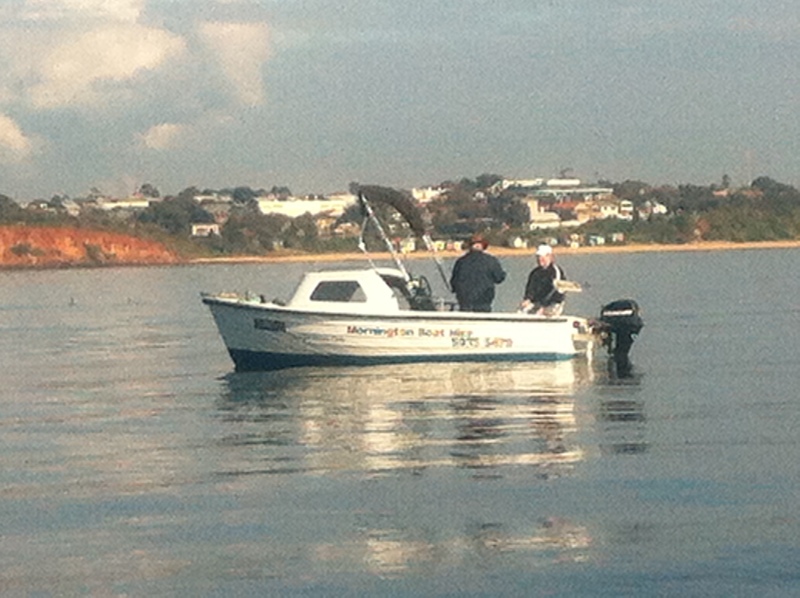 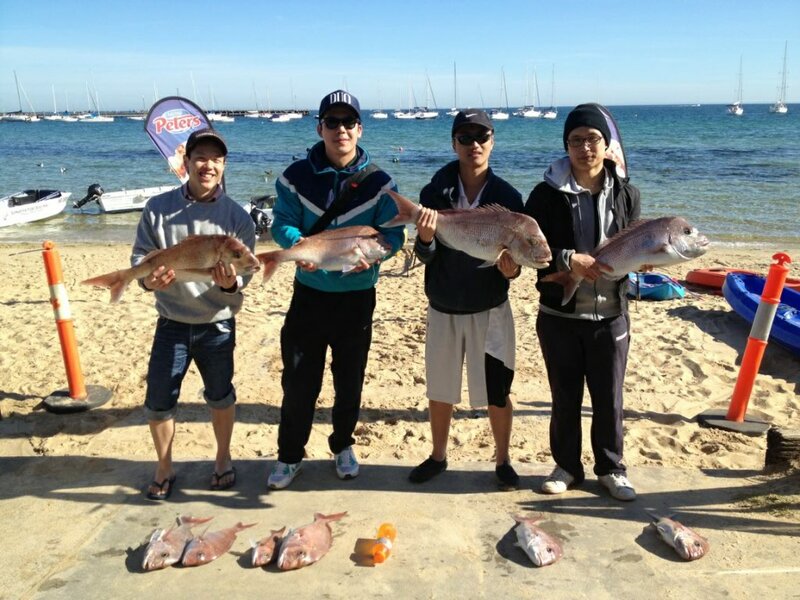 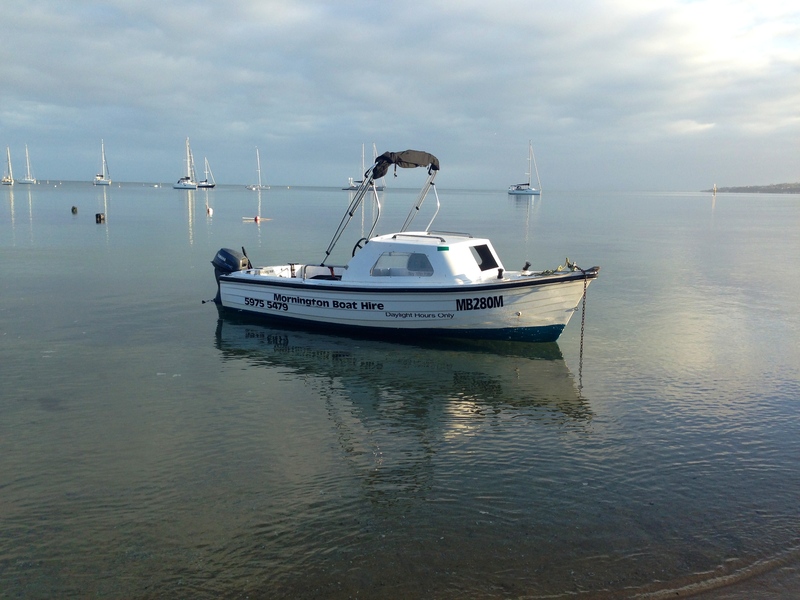 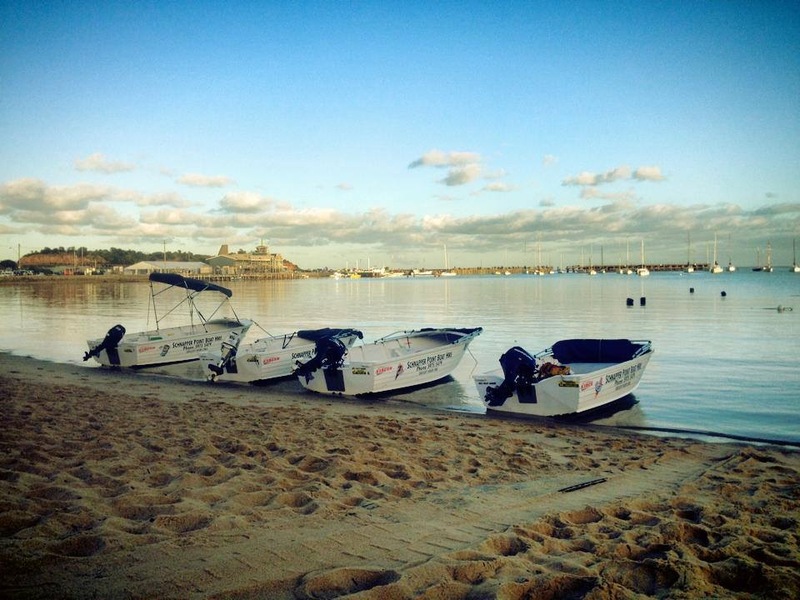 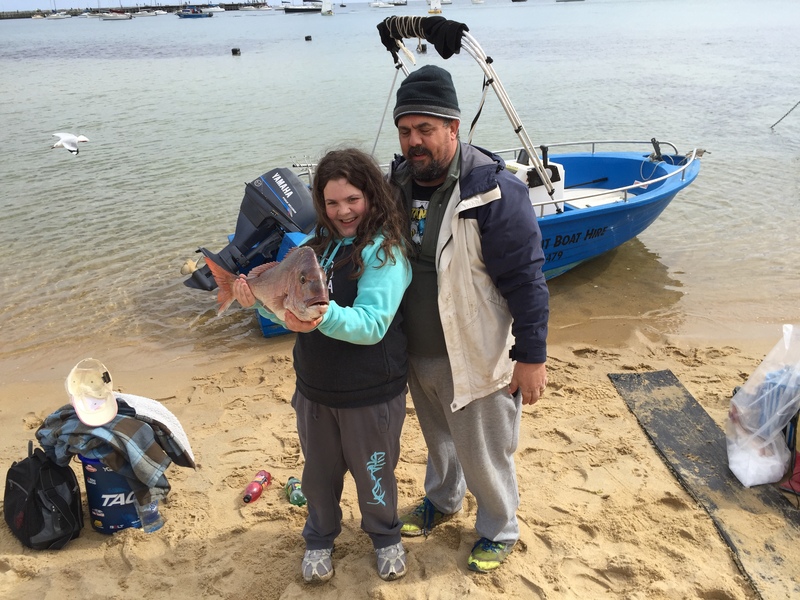 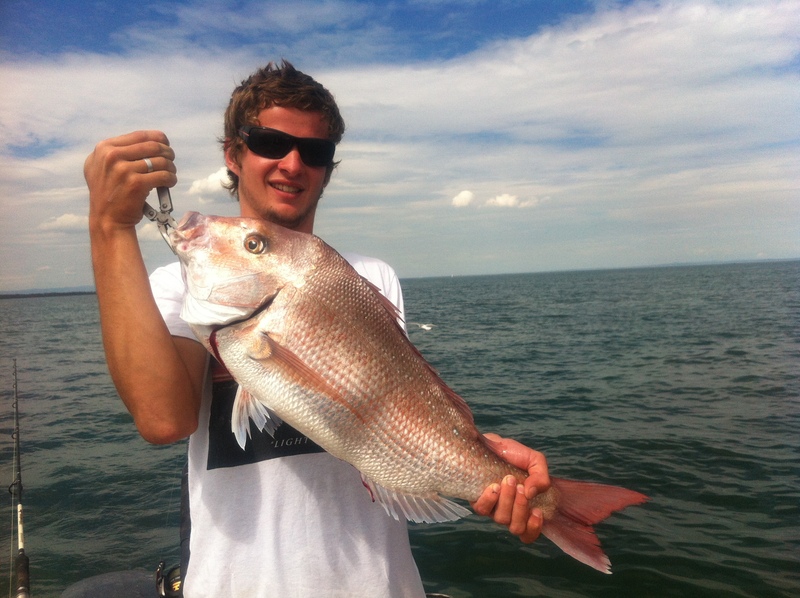 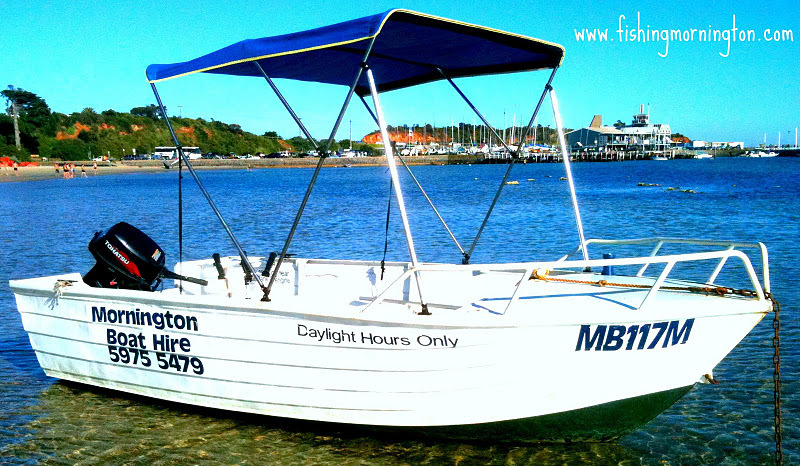 Experience the freedom of boat hire with Mornington Boat Hire Bait and Tackle, our boats are on the water and ready to go fishing! 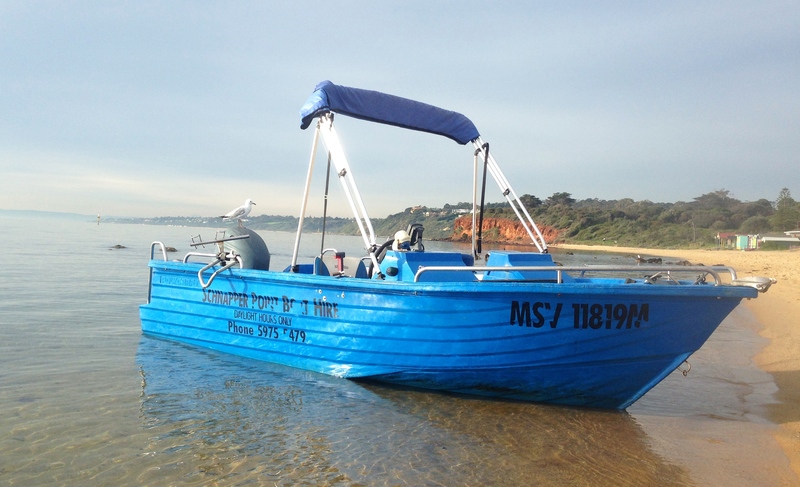 All Hire Boats come standard with Fuel usage, safety equipment including children's Life Jackets (pfd1), Fish Box, Landing Net, Cutting Board, Knife, Rod Holders and catch bags and ice on request. 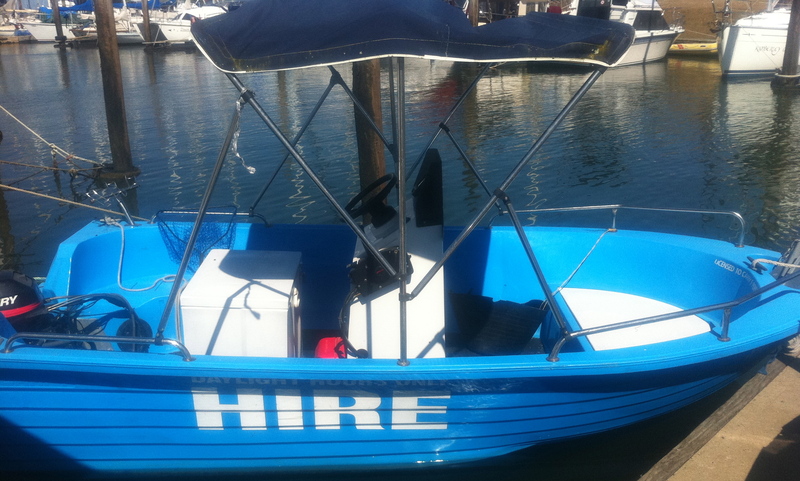 Other hire operations call these extras we call them a saving of over $65 per hire!